This week I will be leaving my role as a President of Churches Together in England serving the ‘4th Presidency’ representing the ‘new churches, the Society of Friends [Quakers], the German speaking and Lutheran Churches’. Four years ago I was invited to serve as one of the Presidents of Churches Together in England. There are six presidencies in CtiE – the Anglican and Roman Catholics served by the incumbent Archbishops and four others where the President is nominated and elected to serve for four years. They are the Orthodox, Free Churches, Pentecostals and the ‘4th Presidency’ [consisting of those churches who don’t fit easily into one of the other presidencies]. My nomination was the first time a new church network leader had been appointed to the role. The role is primarily representative. Representing the churches in our constituency in the wider ecumenical scene and also at national events. 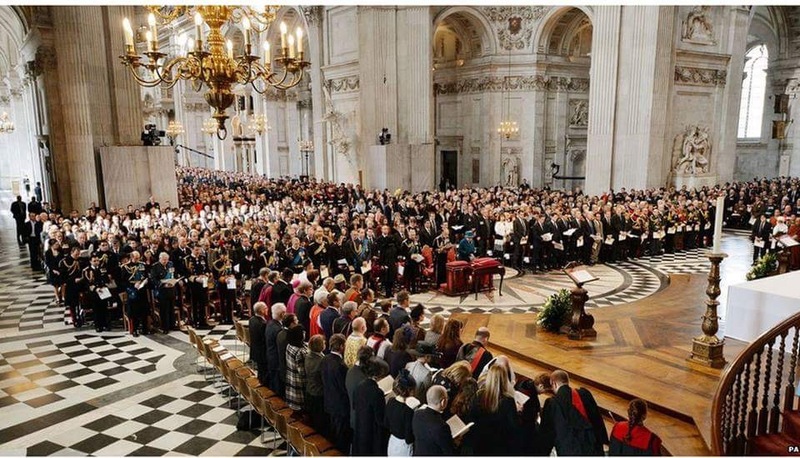 Over the course of the four years I was invited to a number of national events at both Westminster Abbey and St Paul’s Cathedral, including the Queen’s 90th birthday Service of Thanksgiving, and numerous prayer events and citywide unity gatherings. 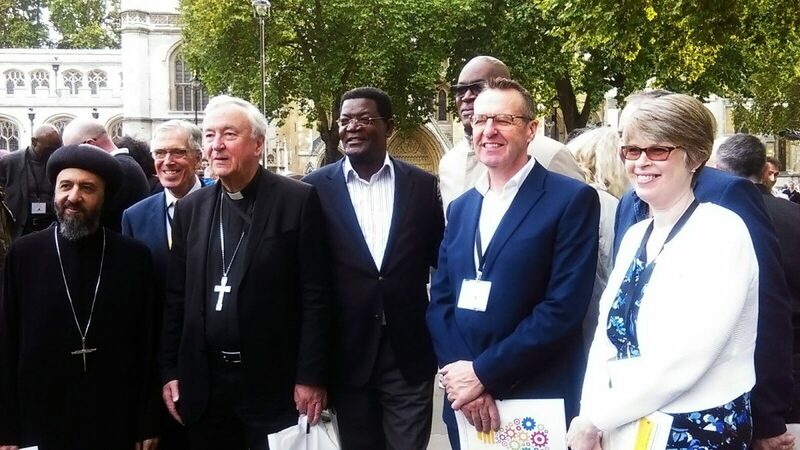 Praying together with my fellow Presidents and other denominational leaders in Parliament Square, Westminster, as part of Movement Day was a particular highlight. So, now that my four year term has come to an end what are my reflections? I may have more in a few months time but for now I’ll offer these two. 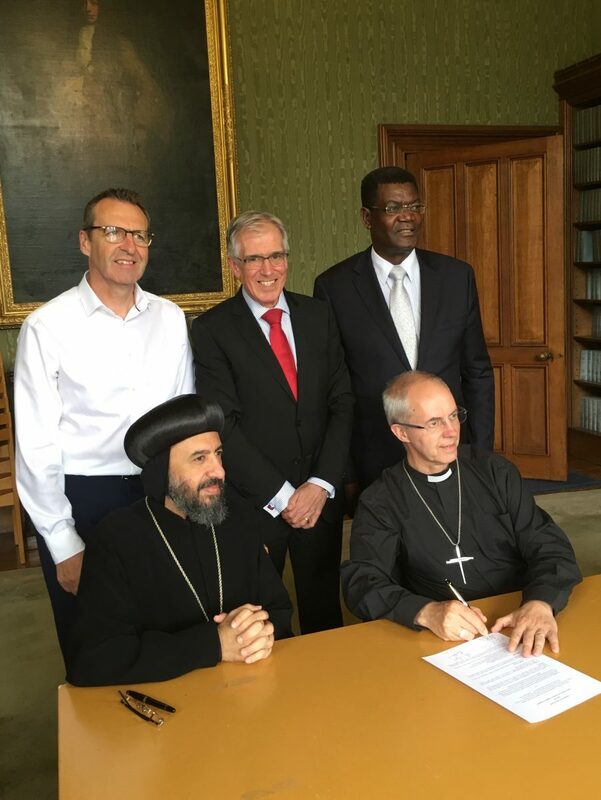 As the first new church network to sit around that particular ecumenical table I felt my voice, opinions and broader contribution was both invited and welcomed. I didn’t feel ‘out of my depth’ or intimidated by the company or surroundings. We are still called ‘new churches’ but many of us are 30 or 40 years old. We have ‘come of age’ and need to confidently take our place and make our contribution both locally and nationally. Being able to meet the men behind the ‘titles’ gave me a real appreciation for the depth of spirituality and godliness that I saw in them. We shared communion together on many occasions. I attended numerous services hosted by the Anglicans and Roman Catholics and was honoured to speak at the enthronement of Archbishop Angaelos as London’s first Coptic Orthodox Bishop. Although I wasn’t familiar with their liturgy I was moved by the beauty of each service and the amount of work that goes in to crafting the unique liturgies. There are elements of this that I think we in the newer churches need to learn from as we draw from the ancient as well as the modern to enhance our worship expression and sustain a vibrant faith. I’m sure there will more to follow. Watch this space.